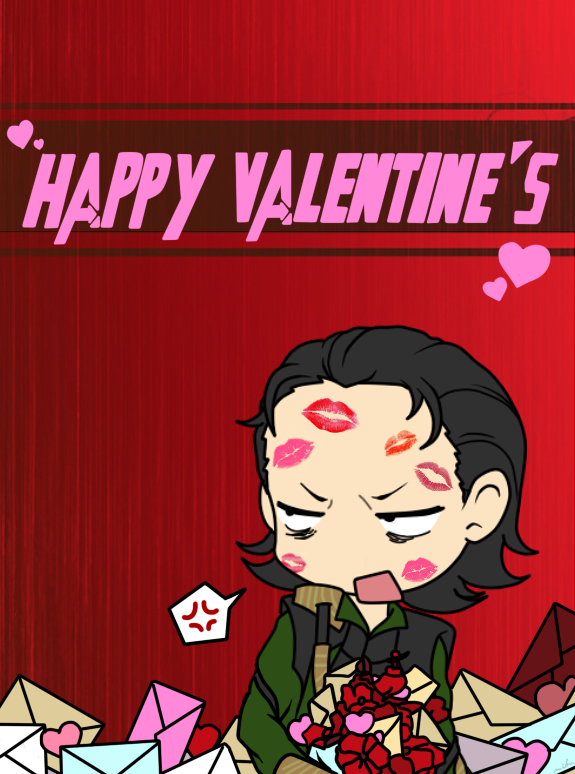 Have a Loki Valentine Day Everyone! This entry was posted in Hi there! and tagged Hi! on February 14, 2015 by pepi. Yay! Today is Tom’s birthday! We just want to say: “Happy Birthday Tom Hiddleston!” Please keep up with your amazing job and being such a nice guy! We love you! This entry was posted in Hi there! and tagged happy birthday, Hi! on February 9, 2015 by pepi. Loki New Year: a long funny ride! 2014 was a Loki year, but 2015 seems to be a Loki New Year. We should have written this piece at the beginning of January, but since we were overwhelmed, we had no time whatsoever to make it. But here we are, drunk with exhaustion and exhited for 2015! 2014 was the year in which we started this blog. Yay! Lots of dreams and emotions! It is also the year in which Tumblr decided that Tom would be the no.2 in shares during the year. But 2015 is the Tompocalypse, and we don’t expect it to stop till Ragnarok ends Asgard. In fact, not even with Ragnarok there will be an stop for the Tompocalypse that awaits us! This entry was posted in Fan Info, Hi there! and tagged Hi!, news on January 28, 2015 by pepi. This entry was posted in Hi there! and tagged Hi! on April 29, 2014 by pepi. #voteloki for the MTV Awards…. now! This is a wakeup call for all the members of Loki’s Army. Please use #voteloki in Twitter and vote for Loki to win the MTV Awards (favorite character). He does need a boost! If you don’t have a Twitter account, please share this post everywhere. Share the #voteloki, share the voice!!! This entry was posted in Hi there! and tagged Hi!, proud member of Loki's Army on April 2, 2014 by pepi. Hi there! 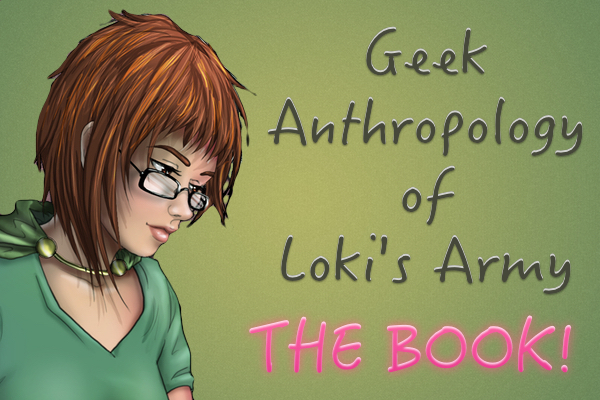 (again) After some discussion, messing around, and literally cutting some Loki’s pics to create some cute jewellery, we’ve decided to create this blog too. I know. I know. But I do believe it’s been due to a combination of stress, high amounts of coffee and a deep geekiness that goes up and down in our veins. Whatever the case… Hi again! So, (again), we are sharing the video of the Comicon. Short, but effective. Have fun! ps: shhh… we’re here… uhum… but we are here too… uhum. This entry was posted in Hi there! and tagged Hi! on February 21, 2014 by pepi.